There is always something going on at Columbia Horse Center. We enjoy sharing these experiences with out students by taking lots of pictures. Below is a collage of albums from our events, shows, and camps. Students and individuals competing at our shows are always welcome to copy pictures for personal use. All albums can also be found on our Facebook Page. All rights reserved. 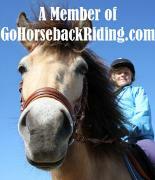 Looking to do a clinic, show, or just socialize? 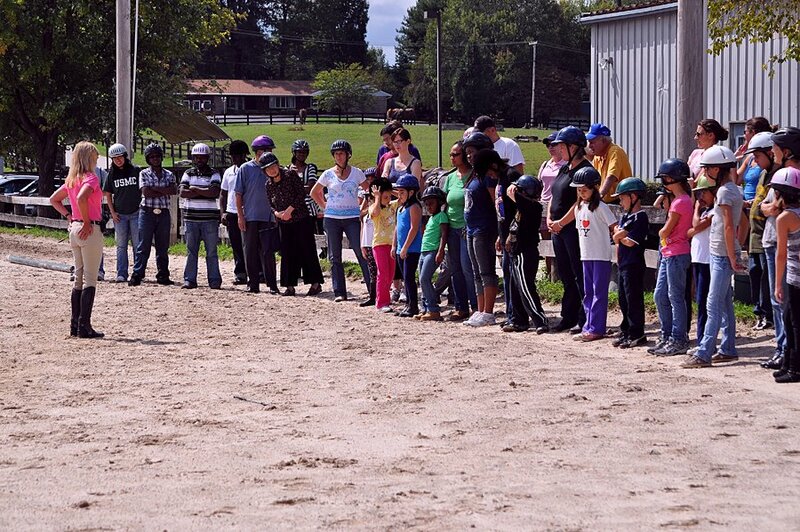 We at Columbia Horse Center offer so many opportunities to do just that. From the serious competitor to the novice looking to do "horsey things", we offer a variety of activities that are always a great time. Check out some of our future events.